Mouth rehabilitation with dental implants is our daily breakfast. We have our own dental laboratory facility to make it possible to perform the procedure in a short period of working time. 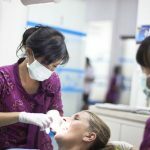 It requires two visits in our clinic for the mouth rehabilitation treatment. The main part of the treatment takes place during the first visit. All extractions if needed will be performed and the implants are placed simultaneously in a single session during the first day. The average duration of the session is approximately 3 hours, it is a painless procedure under local anesthesia. 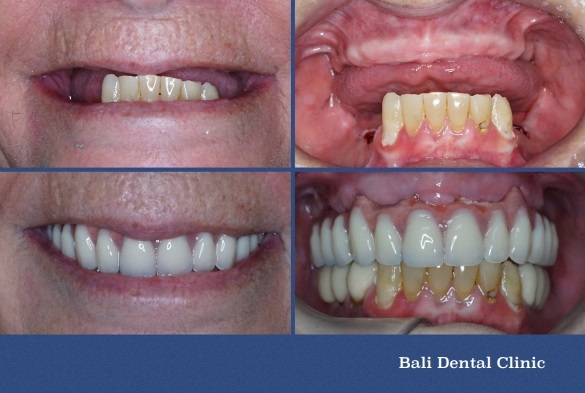 On the 3rd day, the temporary denture will be ready and you go home with new smile! 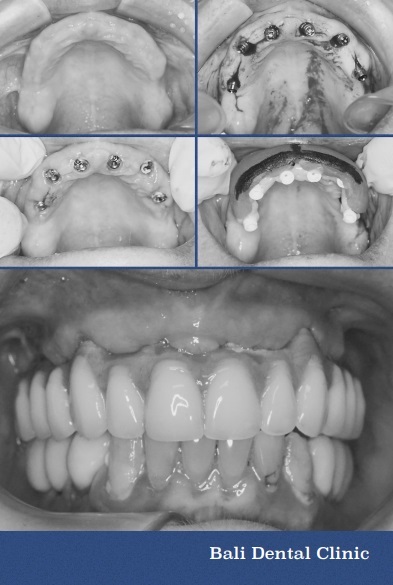 After the first stage of implant placement, there is a 3 to 6 months healing period. At this second visit, we will check your implant for its successful integration and connects some form of post into the implant. This post is called the abutment. The dentist makes an incision into the gum to access the implant and fasten the abutment to the implant. A dental impression will be taken to finalise the design of the artificial tooth (crown or overdenture). 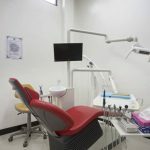 I went to Bali Dental Clinic after recommendation from people staying in my hotel. I could not have been happier with the results! The staff were friendly, professional and knowledgeable. The premises were very clean with hygienic state of the Art Equipment and I don’t even have to wait! Forget the old saying “you get what you pay for”. This was the fraction of the price that I was quoted in Australia and just as good – if not better. Thank you, I can smile again!